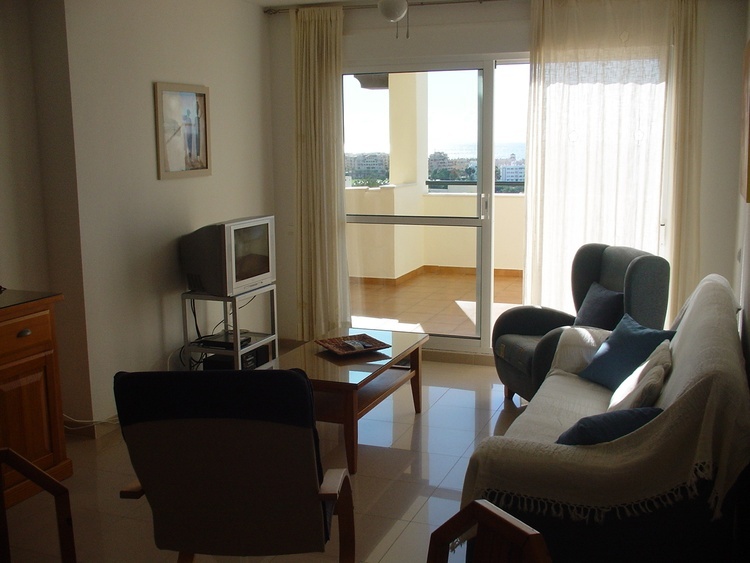 Holiday properties for rent in Andalusia (Spain) with panoramic views on the Mediterranean Sea, golf course, marina, mountains and the centre of the quiet touristic town of Almerimar. 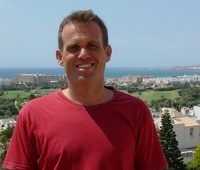 04711, Europe, Spain, Andalusia, Almería ,Almerimar. 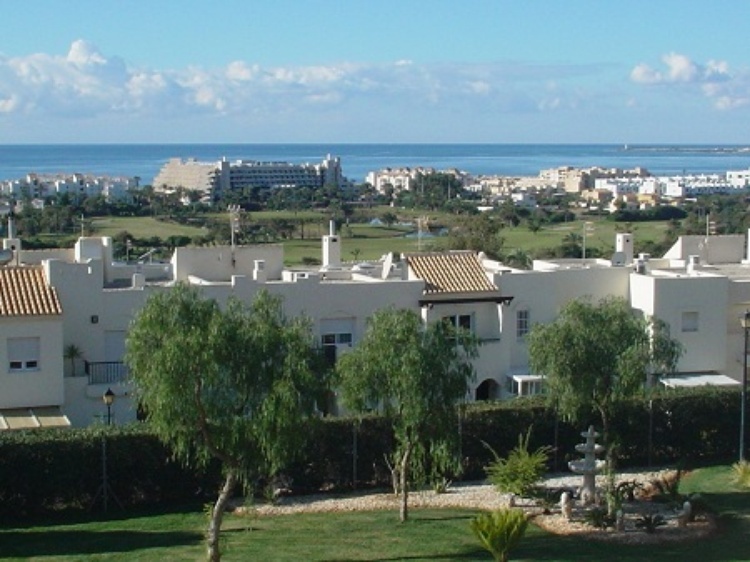 2 bedroom apartment in Resicence La Ladera del Golf offering fantastic views. 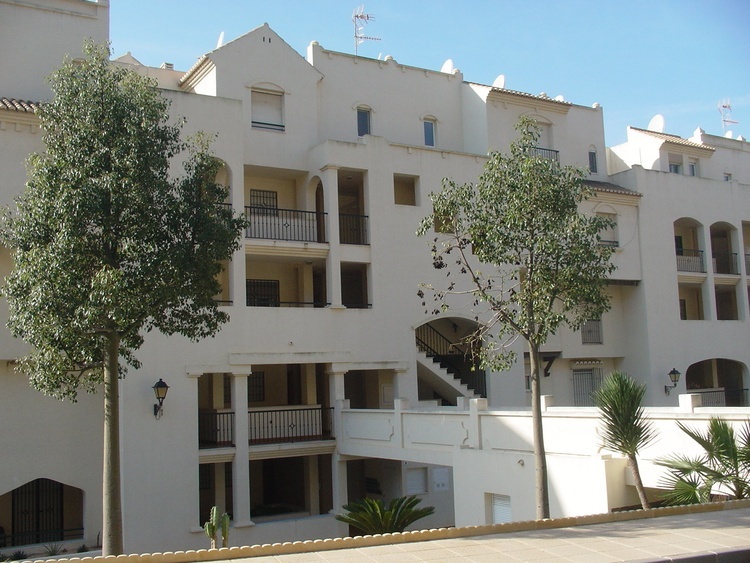 Large terrace, fully equiped kitchen, 4 beds and bathroom. 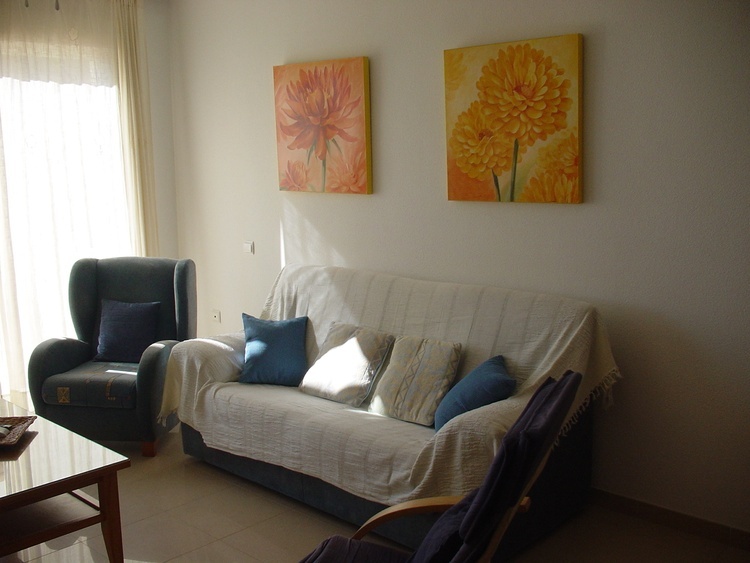 We have internet access by wifi and international television by Astra1. It's a quiet part of town and with a very good climate throughout the year. It's nice and warm in summer, but not too hot. The climate is very moderate in winter period making it a perfect place to pass the winter period. 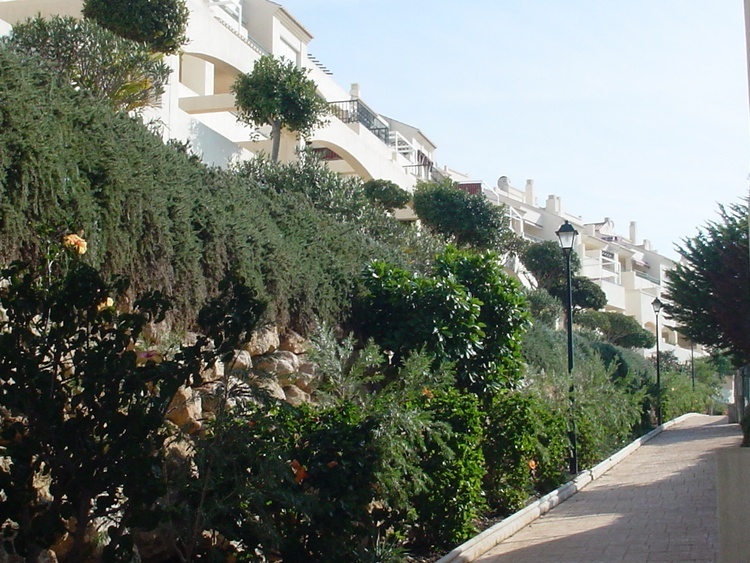 The town of Almerimar is located on the Mediterranean. 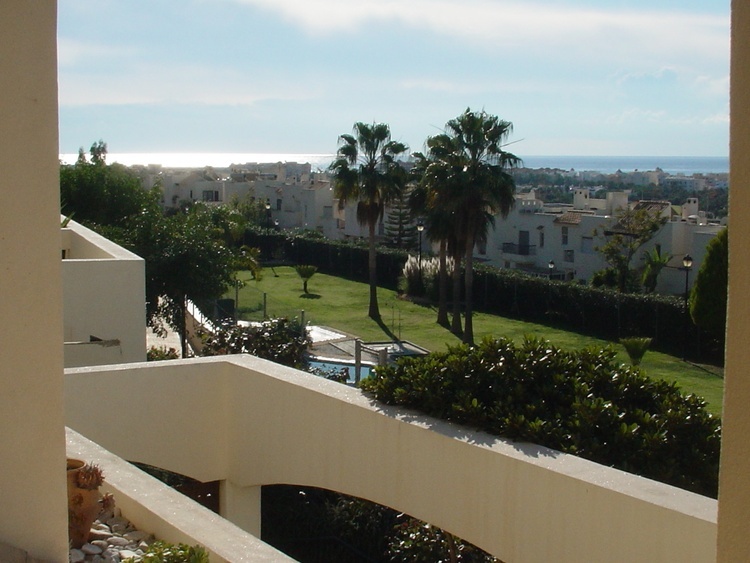 This region "Costa de Almería" has a very moderate climate all year round. This means very little rain and more hours per annum sunshine than anywhere in Europe. 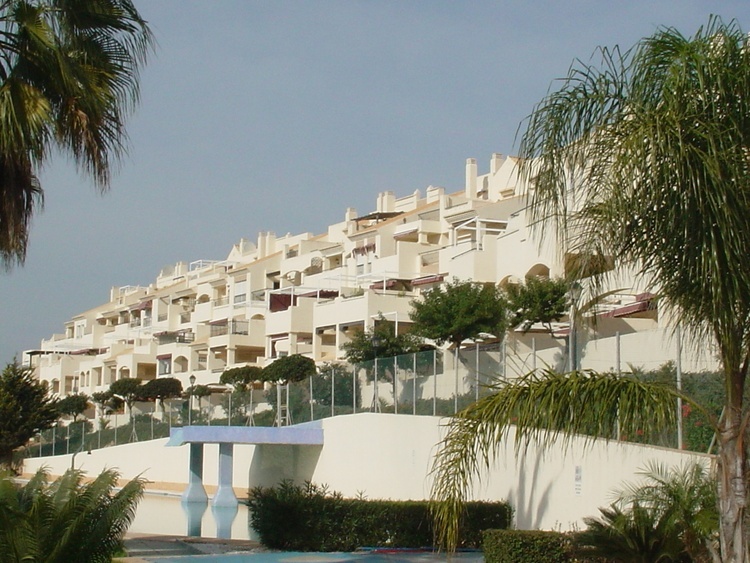 Therefore Almerimar is perfect for a stay in winter as well as in summer. 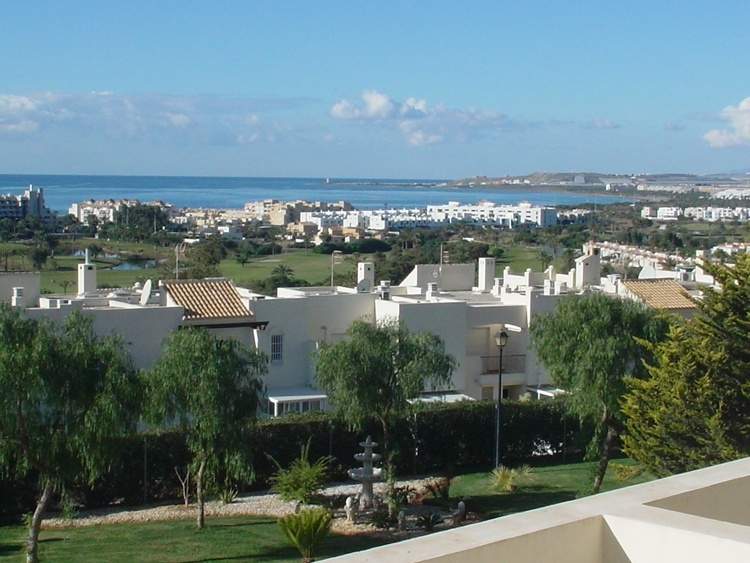 The town has a lot to offer, such as a 27-holes golf course, marina, nature reserve "Punta Entinas-Sabinar", Mediterranean beaches and it is close to the mountains of the Alpujarras. There are pubs, restaurants and bars in the centre. 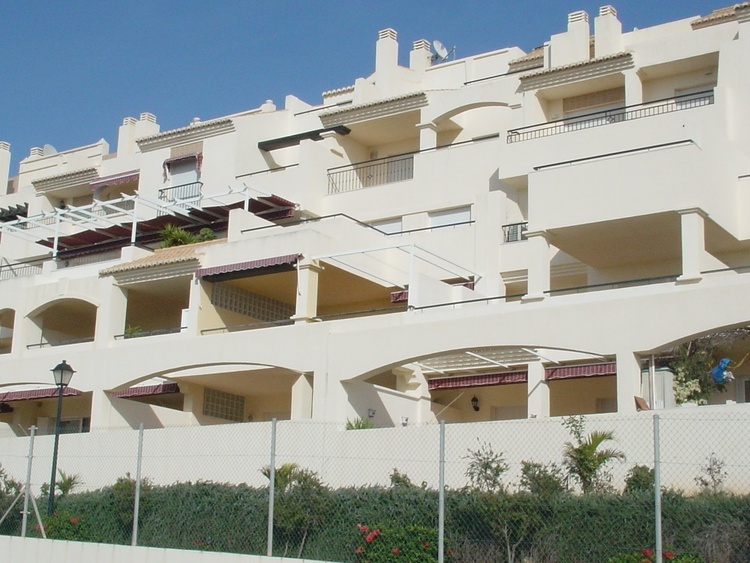 Towns like "El Ejido" and Resorts like "Roquetas del Mar" are located in the immediate area around Almerimar. Almeria city, with its historic castle, cathedral and its fine shops, can be reached within 30 minutes by car. Granada City, with its historic district and Alhambra Palace, as well as the "Sierra Nevada", with its winter ski resort, can be reached within 90 minutes and Malaga City in 120 minutes. The only European desert, Tabernas, is within 45 minutes and the nature reserve of "Cabo de Gata" is only an hour away. 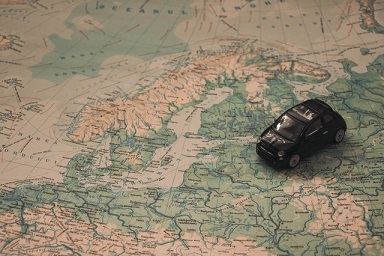 The airport Almeria (LEI) and "Mini-Hollywood Theme Park" are both only 40 minutes from Almerimar!!! Ich bin Niederländer und ich wohne mit meinem Frau und meinen 2 Kinder in Almerimar. Wir hätten ein sehr gutes Urlaub gehabt. Wirklich toll.